We would like you to begin to experience the wonder of Cosmosis™ free of charge. 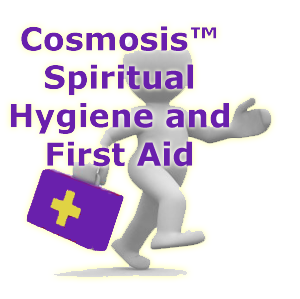 Email Nerida here at the Cosmosis® Mentoring Centre and ask her to email you our Cosmosis Starter Guide to Spiritual Hygiene and Spiritual First Aid. This E-booklet will help you to understand how you can keep your energy clear and bright as you go about your daily interations and activities. 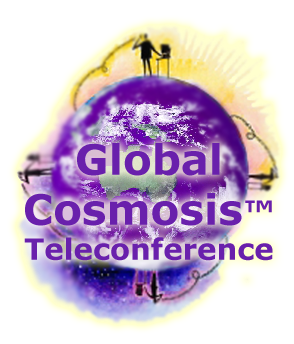 Each week we facilitate a free Cosmosis™ Global Teleconference. This is the entry level of the Cosmosis™ Personal Spiritual Alchemy Process and we offer it to you for free. Our free class open to the general public as an introduction to Cosmosis™ Personal Alchemy beginning with the Basic Cosmosis™ Elemental Initiations. This course covers planetary healing, utilising compassion with the violet flame and working with self-esteem and ideals. 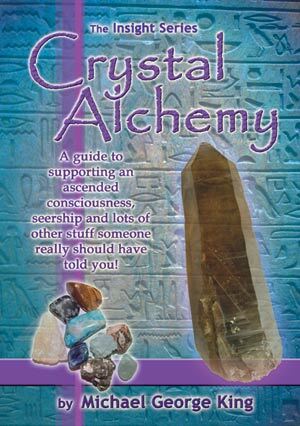 Join in a learn about all things alchemical and metaphysical. 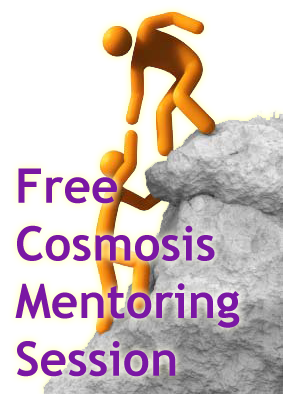 Once you have been participating in the free weekly Cosmosis™ Global Teleconference for a while then each three months you are entitled to one free 20 minute Cosmosis™ One on One Mentoring Session with one of our Cosmosis™ Mentors. Here at the Cosmosis™ Mentoring Centre we work as mentors and educators within a wide range of fields of endeavour to facilitate both inner peace and personal - professional success, with special emphasis on self mastery, philosophy, alchemy, metaphysics and ethics. Cosmosis™ is an internal process for personal growth that enables you to change how you respond to the world. This personal growth process changes your personal reactions and feelings about the people and situations in your life, and, instead of simply reacting to life, empowers you to consciously choose how you respond. It transforms your old programming and fear-based belief systems. The process has nothing to do with anyone or anything else, it’s just self meeting self time and time again until you get the message that everything in your environment is a reflection of you, and that your life is your creation. As you change your personal response to the people and situations you have attracted to yourself, your journey through life improves. It is very easy to measure your change because the people and situations pressing your buttons will suddenly appear to be acting differently, and your buttons won’t get pressed in the same way anymore. This is because the relationship dynamics in your life have been transformed.